FREEBIES - free downloads and videos. 10 Tips to Prepare for Business Networking - a must have reminder! Maybe you are new to business networking or are already investing a lot of time. Are you remembering these 10 handy tips that will start to build the relationships you need? Do you feel uncomfortable when you first arrive at a networking event or when meeting someone for the first time to discuss business matters? Unsure what to say to get the conversation flowing? Choose from these questions to take your Conversation from"awkward" to "awesome" at your next business event and start deeper and better conversations. 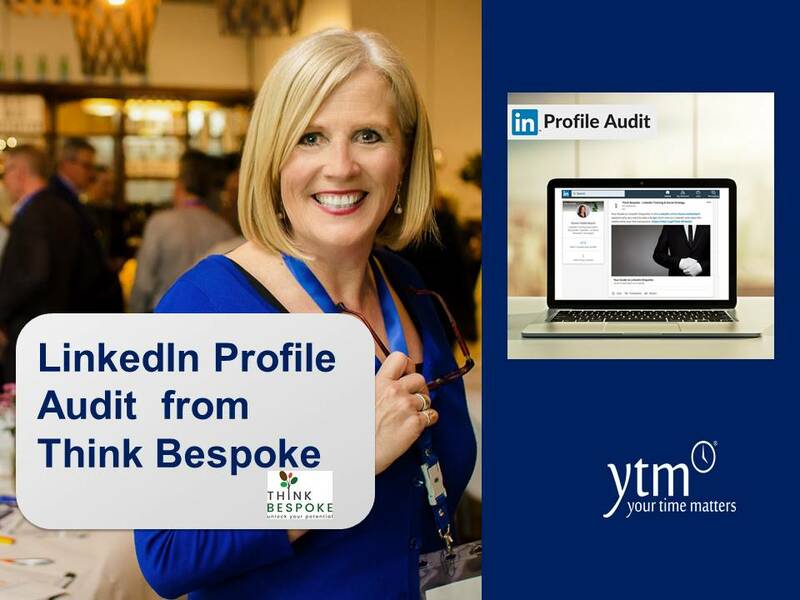 Benefit from the collaboration between Kerryn Powell of YTM and Karen Hollenbach of Think Bespoke as they present two COMPLIMENTARY introductory videos to help you network online via LinkedIn and in real time networking. Please sit back and enjoy! You invest a lot of time in connecting with clients, suppliers, referrers and friends. You know relationships are key to building your business. Stay in touch, nurture your connections and build know, like and trust. Show your connections how much you value there support and relationship. If you would like a FREE sample, fill in the form below. We are here to make a difference to you and your network.